Space podcasts are becoming very popular, and for good reason. 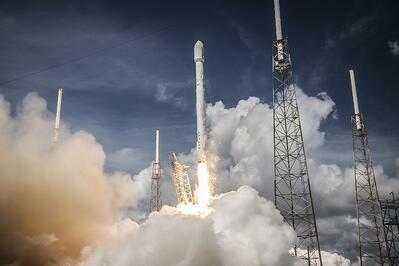 The space industry has been 'skyrocketing' in recent years. SpaceX showed the world it's possible to reuse a space shuttle. 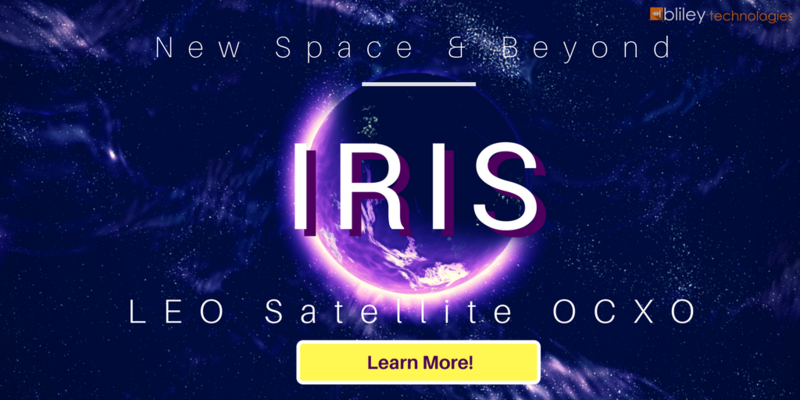 Companies like OneWeb are now revolutionizing satellite communications technology. There are even companies planning out the colonization of mars and using asteroids as a source of water. We are quickly learning more and more about the deep depths of outer space...now more than ever. 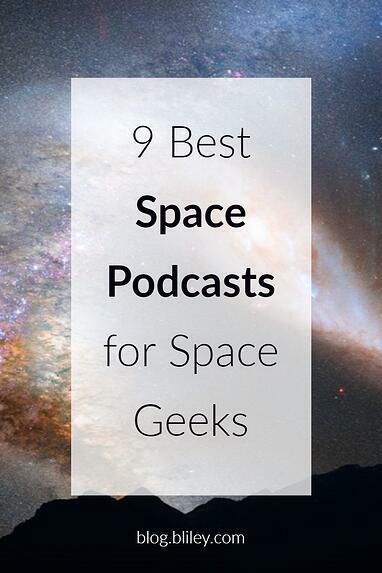 Following some of the best space podcasts can be a great way to keep up with the latest space technology, space exploration, and space science. Let's explore a few! I thought it'd be easier if we break down the podcasts into 2 categories: The Space Industry and Space Exploration & Sustainability. Stay tuned til' the end of the post where I list a few "bonus" space podcasts that focus more on the science of space. Constellations - Constellations from Kratos includes insights from business leaders, entrepreneurs and policymakers in today’s satellite and space industries. Constellations is one of the most professionally conducted space podcasts covering innovations in communications, imagery, defense, and research. It's causing a culture shift within the traditional satellite and space industry landscapes. The Space Angels Podcast - Space Angels is a network of angel investors focused on the space industry. This podcast features their CEO Chad Anderson as he interviews industry leaders in commercial aerospace about their projects, ambitions, and dreams. This podcast provides great insights and news regarding how technology connects to the space business. Main Engine Cut Off - The Main Engine Cut Off Podcast is a weekly podcast about spaceflight, exploration, policy, and strategy with a focus mostly on the United State's Initiatives. The podcast is hosted by Anthony Colangelo. SpaceQ - SpaceQ covers the space industry and news with a greater focus on the Canadian and international space sectors. This podcast is known for hosting great interviews with industry experts. These interviews will surly keep you updated with the latest and greatest current events. NewSpace Vision - NewSpace Vision is one of the only Europe based space podcasts that is building awareness of Europe's space applications and their production of space related hardware and software. 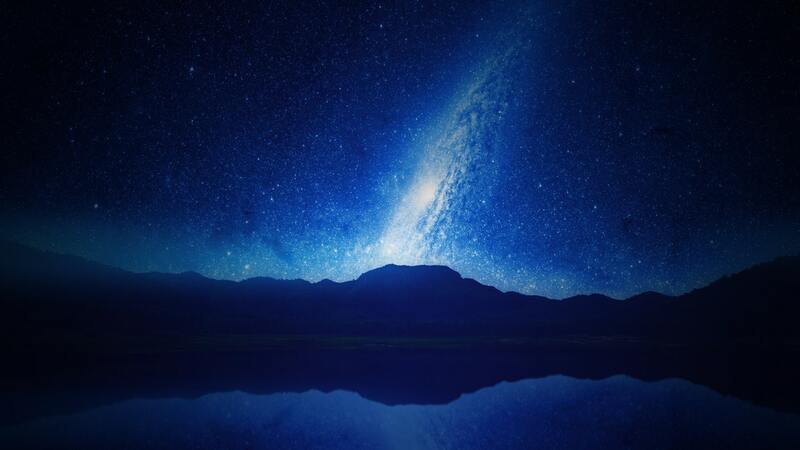 Secure World Foundation - SWF promotes solutions for space sustainability and the peaceful uses of outer space. As for sustainability, they discuss a range of issues including space weather, space security, the impact of commercial space. Space by BBC World Service - Space features podcasts on stories, opinions, and debates from the final frontier. Interesting topics include a guide on how to live in space, 20th-century space legends, and the history of past and present space missions. Are We There Yet? - Are We There Yet? explores the advances in human space exploration. This podcast features interviews with engineers and scientists who are building the technology that will one day be heading to Mars (with humans?). Here are a couple great podcasts that mostly cover the science/astronomy/physics side of space. StarTalk Radio - StarTalk Radio is a podcast by well-known astrophysicist Neil deGrasse Tyson (host of the popular TV series Cosmos). Neil's common topics for discussion include astronomy, physics, and everything else about life in the universe. Planetary Radio - Planetary Radio provides a unique perspective on the quest for knowledge about astronomy, our solar system, and deep space. This podcast features different space perspectives from a scientist, engineer, project manager, advocate, or writer.